I'm interested in extruding two component resins, then I'm thinking about dosing gear pumps (annular gear pump) or pneumatic valves. Then I would appreciate your opinion about those, or is there a better alternative? I want to avoid the syringe system to get rid of the refilling issues (air). I'm attaching photos of the pump and valve. I can't find the pumps online, well, i found a supplier but it was intended to be used in the plastic industry at melting temperatures and high pressures (80 bars) and it costed about 1000$ per pump. In my application the resin is at room temperature and the pressure is probably less than 1 bar. The used viscosity is usualy 10000-14000 cps, but lets assume a range of 300-50000 cps. Also the flow rate is about a 100ml / minute and I'm targeting a precision control of about 0.007ml. Then do you have any suggestion or any advice? ... gear pumps are much more precise than pneumatic valves - the biggest problem with valves is the changing viscosity of the medium with temperature changes or drying/settling over time. Your solution seems to be of a high precision. Do you know any place where I could get the gear pumps? (preferabely from china) What are they usualy used for (which field)? most of the gear pumps that I found are hydraulic pumps used with internal combustion engines for pumping the lubricants or so, but are designed for continuous operation and high pressures, I doubt they could be used for precise dosing purposes, could they? 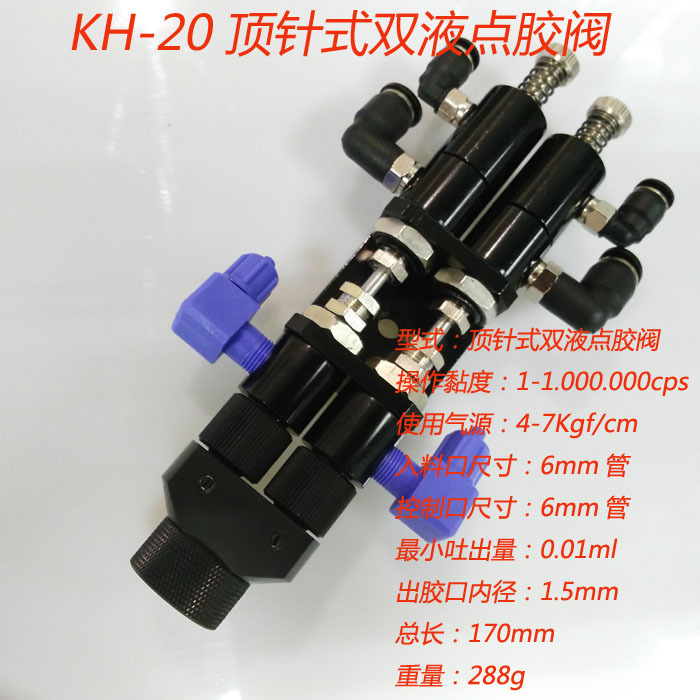 Concerning the pneumatic valves, I didnt think about the viscosity variations, maybe a little calibration before each use will not be a big problem. i am not sure what you are looking for but maybe any of these will work for you? I am also interested in printing viscous material with RepRap acrylic adhessive 8000 mPas or less. 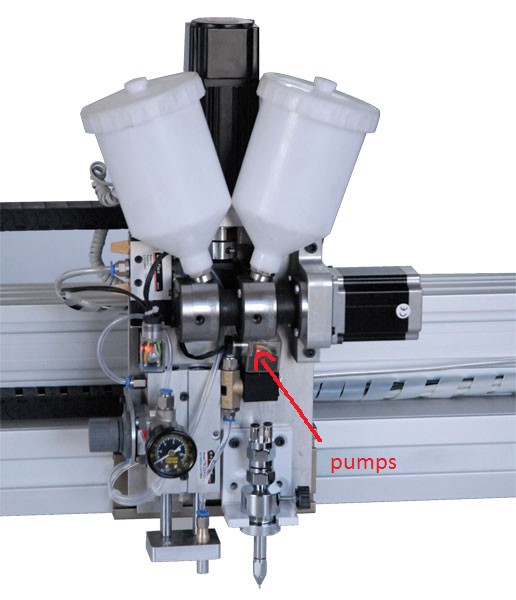 Ideally with 2 syringes or printheads, to aloow printing of 2 different materials. Please let me know if anybody has an addon to RepRap that I could order.